Planning an exchange trip to Russia/CIS for your students? Want to make your pupils a holiday, that would not only entertain, but also culturally enrich them? Or you are hosting/participating in international conference in Russia? If the answer is yes to any of these questions, then don't miss a chance for your student groups to explore the fascinating Russian culture! All our guides have a solid background in education, and know first-handedly how to handle groups of young people and keep them interested at the same time. 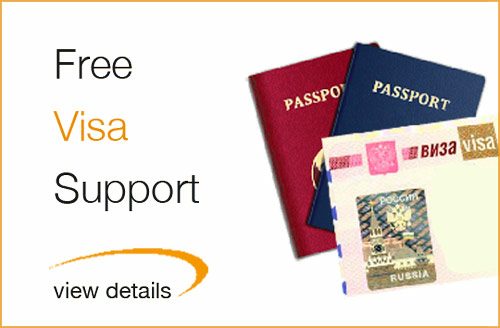 Our partner network covers all of Russia and most of CIS and former Soviet Union countries - including Ukraine, Kazakhstan and Belarus. 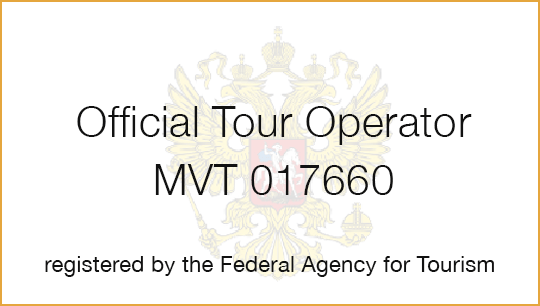 Many years of experience in custom, group and private inbound tourism - we are ready to provide you with best routes and guides avalible in Russia. 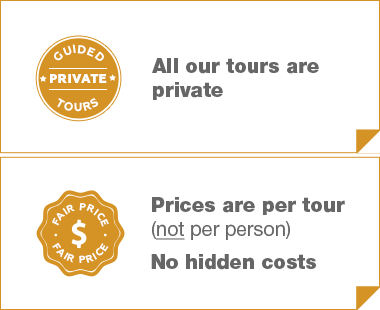 All our tour costs are per tour, not per person , which means our prices are best, when it comes to medium and large groups! We will be happy to be your trusted partner in any trips regarding youth groups experience in Russia/Former SU countries! We will be happy to welcome your student groups in Russia. Contact us now to see how we can arrange your group a stay to remember!